• What is the title of the object/design? • When was it in production? Or when it will be produce? Moreover, when it will be distributed? It’s dated since 2011, this item won’t be further produced, it is only at the museum through a loan from Smithsonian libraries. • If it is a 3D object, what material/s is the object made of? • What technology is used to make it or incorporated in its design, if any? The different colours displayed are used a way to explore the pace between two and three dimensions. Such uses of colours can further the complexity present between colour and form. • What is its usage? The benefits? The innovation? It’s usage is meant to question the proper representation of forms in spaces through a large diversity of colours. The benefits of such material rely on this new perception of what a book could be and how people could interact with it. It was made in 1782 along with other models however these makings didn’t further in any future series. This piece showcases a great use of geometry to portray the symbolic values of the church and the organic matter in which they take place. 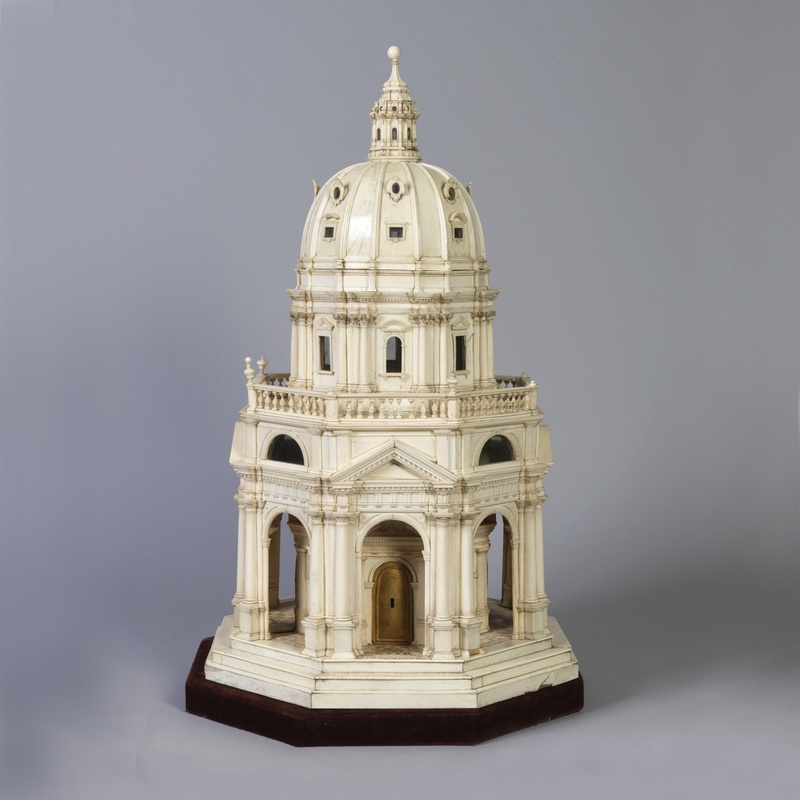 It is used as a model fit for a pope and a proper historical representation of their legacy. 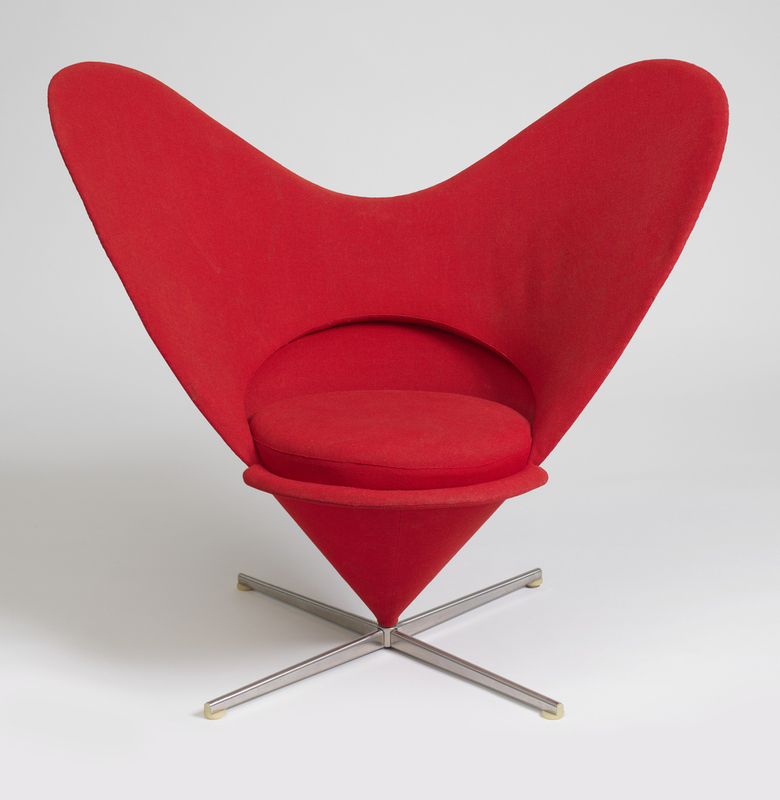 It was made with mediums such as steel, stainless steel, molded plastic and woven wool upholstery. It was donated as a gift symbolizing innovation of emotional attachment through the comfort of chairs. My experience at the museum can be resumed as an eye opening event. Being passionate about architectural naturally I really enjoyed the concepts of space and design the museum was able to collect and showcase. Furthermore I was more surprised by the level of detail and finish all some of those pieces had. It made me more conscious about what makes a designer great and where his values should be placed if he is ever to put his hands on a new project. Perhaps this visit was attempt at showing us how far problem solving can take us and how rewarding it can be to put our minds to it.